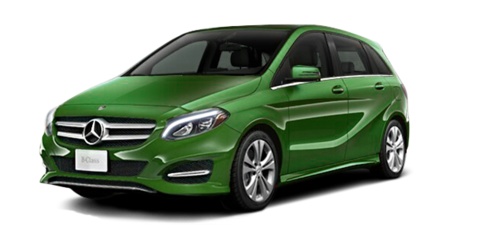 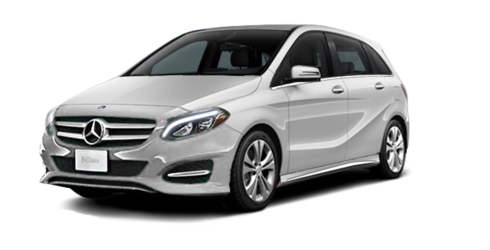 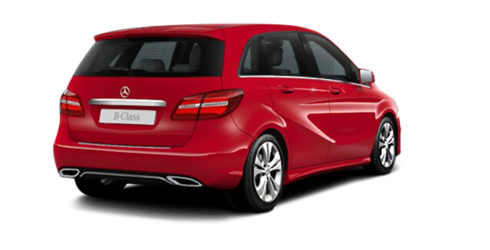 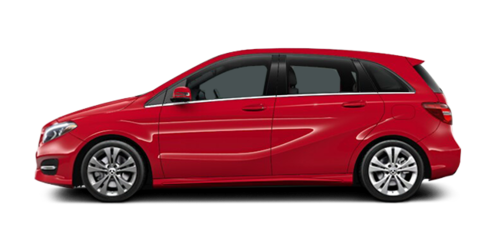 Sleek yet space-efficient, the 2018 B-Class Sports Tourer proves that small can be stylish and sporty. 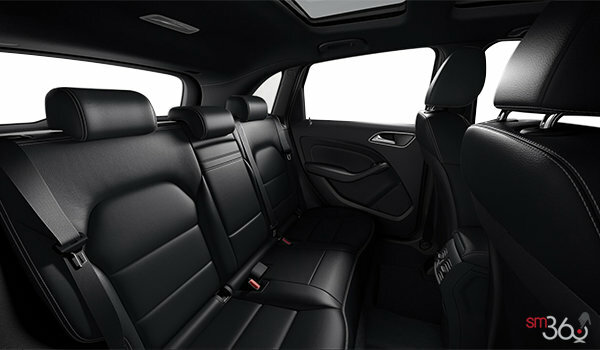 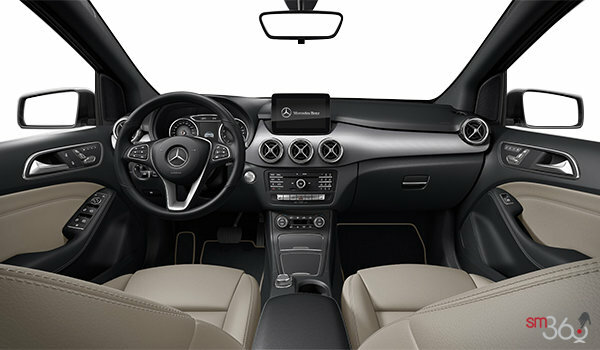 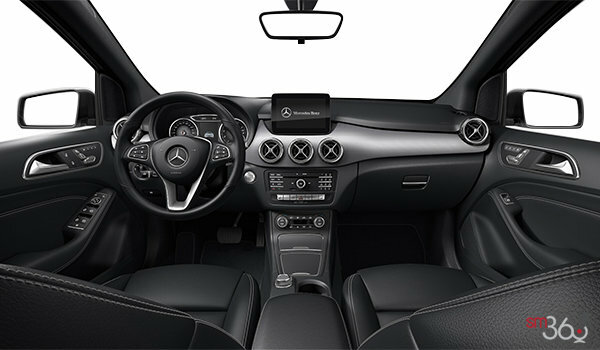 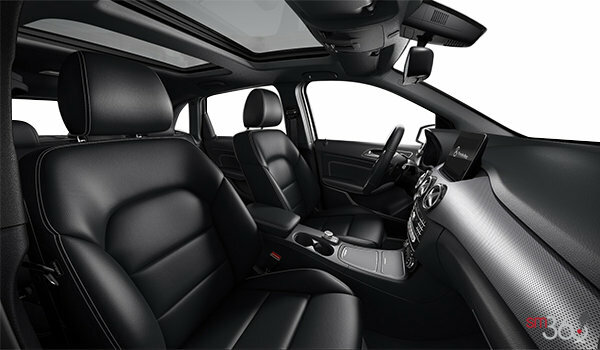 Its clever design wraps generous room for five and flexible cargo capacity in an aerodynamic, and highly dynamic, body. Its efficient turbocharged performance and groundbreaking safety innovations elevate confidence and driving fun on any drive, around town or on the open highway. 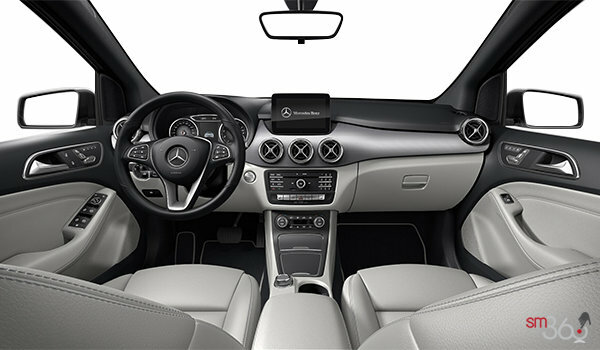 And with its rich finishes and advanced, user-friendly features, it’s far more than practically luxurious it’s luxuriously practical.